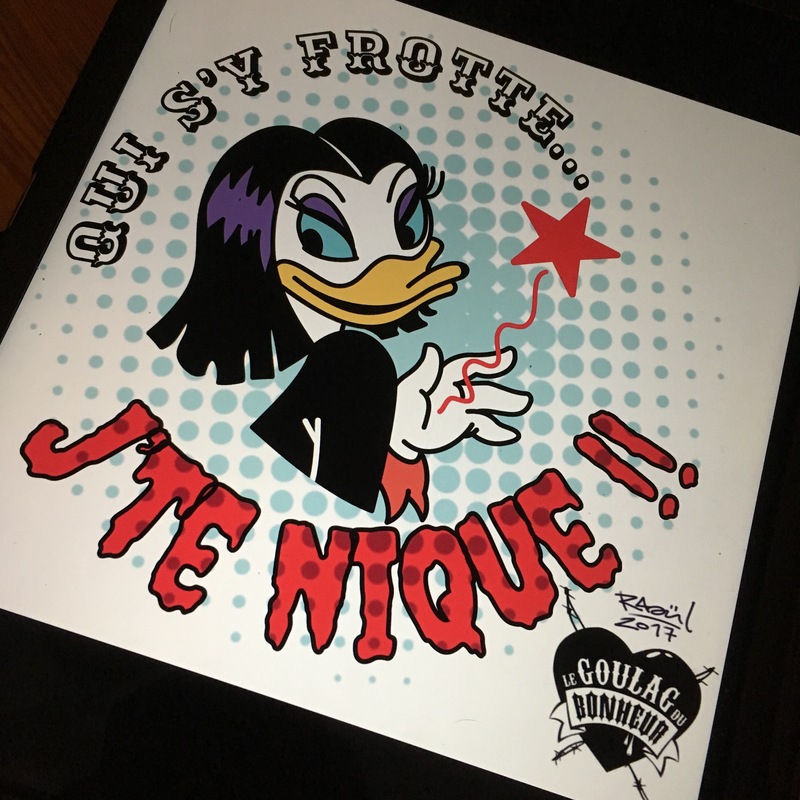 Flash Tattoo, Miss Tick : Qui s’y frotte J’te Nique !! Flash Tattoo d’après Disney. Par Raoul.